Should This Fight Have Been Stopped? 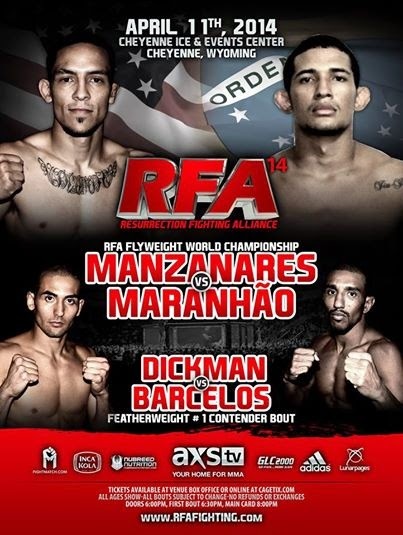 At last night's RFA 14 event in Wyoming - an event that was broadcast live on AXS-TV - Matt Manzanares took on Junior Maranhao in the main event. 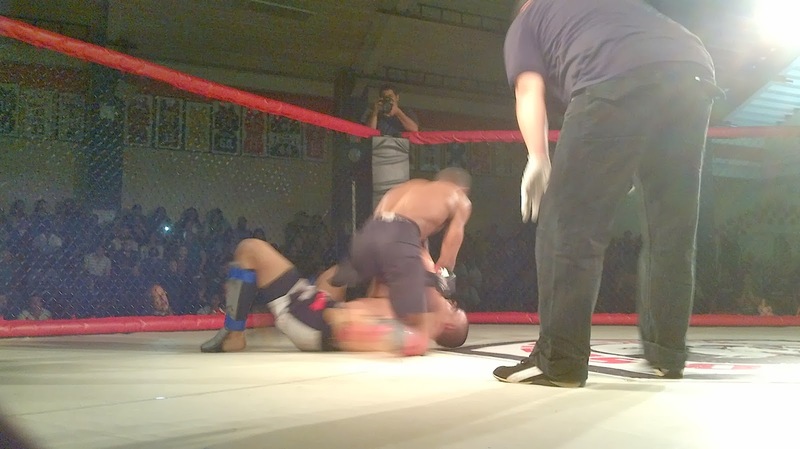 A flyweight belt was on the line, so the bout was scheduled for five rounds, yet in between Rounds 4 and 5, Maranhao blacked out and fell off his stool. Was the bout stopped by either the commission or the cornermen? Nope. It was not. Maranhao was propped back up and sent out for the fifth round, and he went on to lose the decision. Take a look at the gif after the jump. Yesterday's UFC Fight Night: Abu Dhabi had plenty of excitement for the discerning fight fan, but it also had a pretty sad ending. 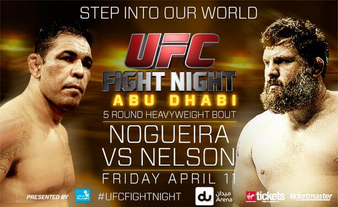 Antonio Rodrigo Nogueira - the beloved Brazilian legend who's pretty much fought everywhere against everyone - got utterly smashed by Roy Nelson. Relive the glory that is the Aggressive Combat Championship's May, 2012 show, which took place at St. Raymond's High School in the Bronx.